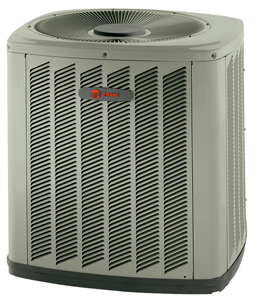 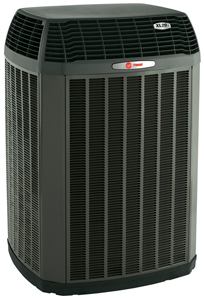 Providing year-round performance for total home comfort, heat pumps are a great solution for your home comfort system. 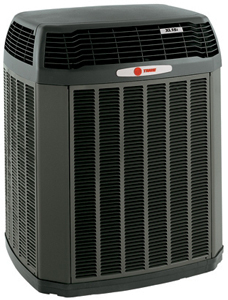 That's because they work to provide both heating and cooling . 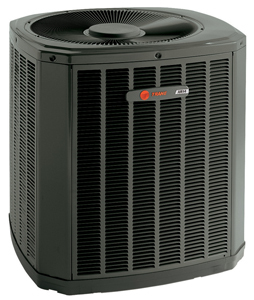 Whether it's the hottest day of the summer, or the coldest day of winter, Trane heat pumps work day in and day out to keep your family in premium comfort.